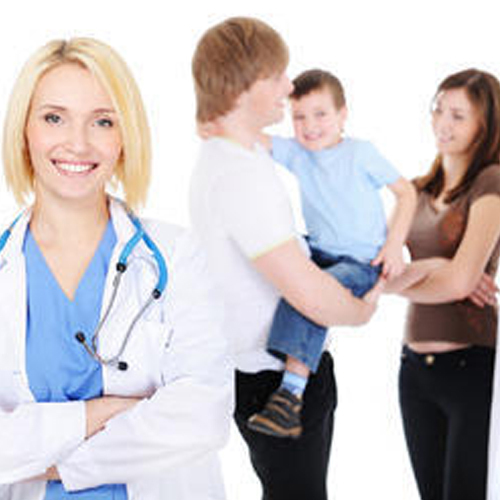 We provide Doctors Recruitment Services for decades now and hold great expertise in offering doctors and health care specialists required in various hospitals, medical institutions, nursing home and clinics. Our goal is meeting recruitment requirement by most qualified and deserving candidates, who are ready to meet the demanding situation and play their important part in growth and success of these institutions. 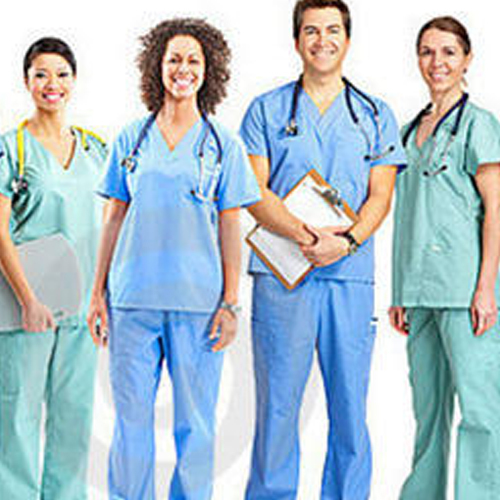 We are provider of Nurse Recruitment Services with increasing requirement in various hospitals, nursing home and clinics all across the world. We refer only skilled professionals having qualified degree and added specialization in the functioning of hospital working. We are serving the medical and nursing institute with imminent doctors, ward nurses, medical advisor and pharmacy assistants, OT technician, etc. Our HR team goes through the documentation and papers authenticity, after that only any further evaluation is done. We offer Healthcare Staff Recruitment Services after comprehending the requirements of our clients to suffice their requirements by providing best candidate to them. We are accomplished with all the amenities to position the candidates at management and senior level roles in clubs, hotels, restaurants, food servicing companies and discs. We are Supplying Manpower From India Bangladesh, Nepal, Philippines, Sri lanka to Middle East Countries i.e Saudi Arabia, United Arab Emirates(U.A.E), OMan, Qatar, Bahrain, Kuwait, Turkey, Cyprus, European countries i.e Germany, Italy, France, Spain, United Kingdom, New Zealand and to host other European Countries as well. South American Countries & North American Countries. Far East Countries i.e. Japan, Korea, Singapore, Malaysia, Australia and host of other countries as well. Requirements to be in hospitality industry: Multi-tasking Polite behavior can work in shifts Customer focused approach good communication skills, balanced friendly and professional behavior, appreciative knowledge of all domains of business Positions available in hospitality industry: general managers chefs and cooks housekeepers front office finance & accounts hostesses captains & stewards maintenance & engineering. Healthcare Industry plays a vital role in every country, irrespective of the culture and tradition followed by the residents. Ajeet makes sure to offer the best Doctor Healthcare Recruitment facilities to clients across Middle East Gulf countries majorly. Recruiting the right candidates is our specialty so that our overseas clientele is always pleased with us. Doctors, allied health, midwife and nursing jobs are available in a plenty in the Gulf Middle East region. With a reliable recruitment consulting company like Ajeet, you are sure to reach the desired employer or recruit the right professionals for your company's medical healthcare department. Nurses, Doctors, general Practitioners, dentists and Medical Imaging technicians are being recruited by our Middle East Gulf clients. 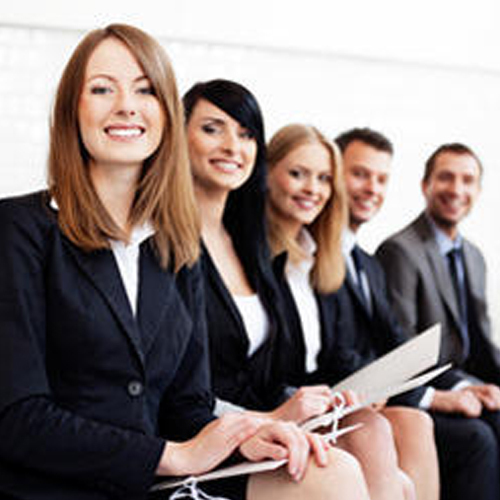 The candidates are well qualified with valid degrees and years of experience to their credit. Ajeet assures you to grab the best resources in Medical healthcare recruitment, being one of the best agencies in India with a global presence. We are associated with major public and private hospitals in the Middle East. Healthcare Industry plays a vital role in every country, irrespective of the culture and tradition followed by the residents. Ajeet makes sure to offer the best medical healthcare recruitment facilities to clients across middle east gulf countries majorly. Recruiting the right candidates is our specialty so that our overseas clientele is always pleased with us. Doctors, allied health, midwife and nursing jobs are available in a plenty in the Gulf Middle East region. With a reliable recruitment consulting company like Ajeet you are sure to reach the desired employer or recruit the right professionals for your company's medical healthcare department.